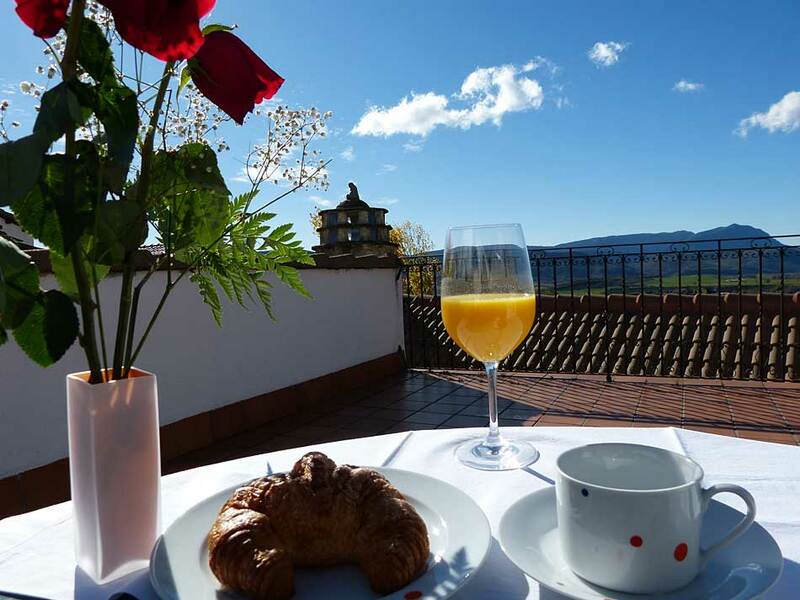 Located just 4 km from Jaca, Casa Casbas offers the ideal location to enjoy the quietness of a mountain village and the services of a city such as Jaca. This superior category housing was rehabilitated to provide the maximum comfort while maintaining the original style and the charm of the houses of the Aragonese Pyrenees. In Casa Casbas we will inform you of all the activities available in the area. By its situation, Casa Casbas offers a wide variety of mountain routes, both for hiking and bicycle. 4 Km from Jaca and 35 Km from the ski slopes of Astun (Alpine and Nordic) is Guasillo, 868 m. of height and with 69 inhabitants. 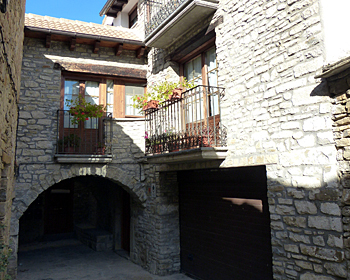 It is located in the southern foothills of Monte Asieso, with good views over the city and the countryside of Jaca. This quiet town, of friendly atmosphere, has recovered population and restored buildings. 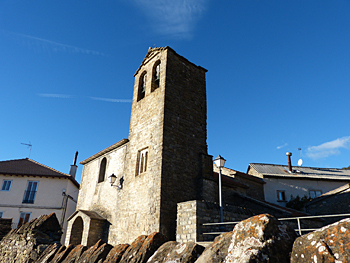 Stands out the Romanesque tower of its church, with its famous mullioned window related to the San Pedro de Lárrede tower.